The people of Gilgit-Baltistan are Pakistanis and deserve the right to be treated as full citizens of Pakistan. It is in May 2018 that FATA has finally been made a part of Khyber-Pakhtunkhwa province. Gilgit-Baltistan also deserves its rightful place. 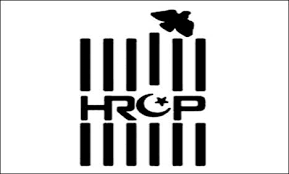 The Human Rights Commission of Pakistan (HRCP) has come out strongly against the Government of Gilgit-Baltistan (GB) Order 2018 reiterating that the people of GB must be treated at par with the citizens of other provinces for any reforms to be meaningful.